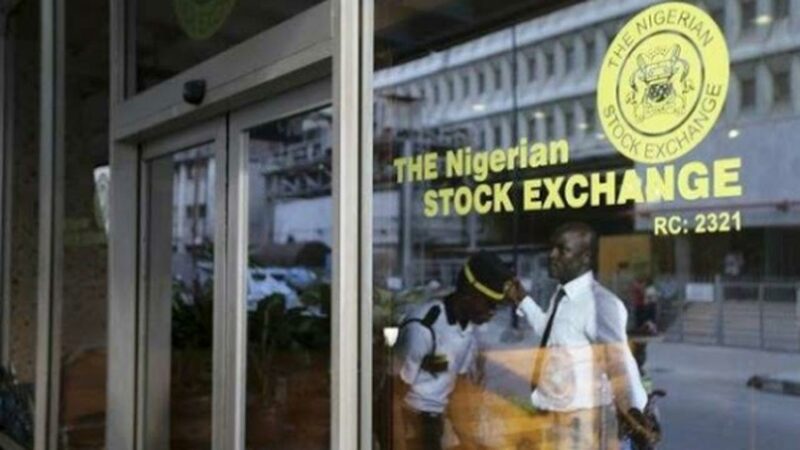 For the first time in several years, expectations that improved corporate performance and dividend yield by listed firms would spur activities in the stock market and trigger price appreciation was dashed this earnings’ season, as investors lost N506 billion in one week. At the end of last week’s transactions on the Nigerian Stock Exchange (NSE), both market indicators- market capitalisation and index closed in red as the market dipped for four trading days, defying robust dividends declared by some quoted companies like Zenith Bank and Guaranty Trust Bank. Zenith Bank and GTBank had announced dividend of N2.45 and N2.40 kobo per share respectively for the financial year ended December 31, 2017. However, both market indicators sustained sliding profile despite the corporate actions. Specifically, market capitalisation of quoted companies plunged by N506 billion or 3.4 per cent to N15.001 trillion from N15.507 trillion achieved as at Friday, March 9, 2018, while the All-Share Index, which measures the performance of listed firms plummeted by 1,231.93 points or three per cent from 43,167 to 41,935.93. Stakeholders who spoke in an interview with The Guardian linked the development to investors’ apathy due to harsh government policies and neglect of the capital market. They pointed out that dividend is no longer an incentive to boost investors’ confidence but rather, government must soften its policies as regards investment for both capital and money market. 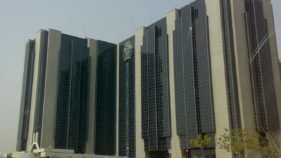 According to them, most government policies that are favorable to money market are inimical to the capital market and suggested that the Central Bank of Nigeria must consider the sensitivity of their pronouncements to the capital market whenever they want to make monetary policy decision. For instance, the Chief Executive officer of Crane Securities Limited, Mike Ezeh, argued that part of reason the market failed to respond to the improved corporate distributions is because investors are selling off to recoup their investment. However, he pointed out that the local investors who are basically retail investors are shying away from the market due to various policies that has subjected them to hardship in time past. “The dividend is no longer an incentive for investors after the recession, what the investor look out for is capital gain, which makes a lot of sense for them, for instance you can imagine a situation whereby Japaul moved from 38 kobo to N1.2 kobo. “Again, if you look at the market, you will see that the local investors who are basically the retail investors are shying away from the market because of various disincentives, some of them got their fingers burnt, you can imagine a man who had all his life savings in the market and could not get any thing, some of them loss their lives so they will say it is better to stay off the market. “But in staying off the market, they are making the arena profitable for others particularly those who are not prone to risk taking; they invest and make a lot of money in the market. “Government has to soften their policies as regards investment because a lot of government policies affect the market like all these land use act which is bound to take funds away from the system,” he said. 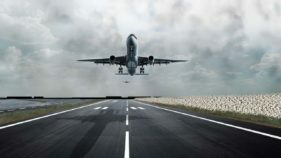 The Managing Director of Highcap Securities, David Adonri, explained that the market is witnessing a minor correction, having overshot the natural level it could have attained. Furthermore, he pointed out that the apex bank’s actions and pronouncement affect every area of the financial system and the economy at large. “Apparently, the market has reached a point of fatigue, most of investors entered the market having been driven by the good macro economic indication that were improving early in the year and late last year and a lot of foreign and local investors were attracted to the market because of the rising price of crude oil. “But the crude oil market has been stabilised but apparently is like the market overshot the natural level it could have attained were it not for investors’ euphoria and exuberance due to improving crude oil price and other improved macro indicators. “Having overshoot, the market is trying to retrace its step gradually, and that is why not withstanding the impressive nature of the end of year distribution there is no reaction from the market, instead several investors’ are cashing out,” he said. The President, Constance Shareholders Association, Mallam Shehu Mikail, explained that Nigerian investors have developed apathy on the market and are currently facing untold hardship due to perennial issues bedeviling the nation’s capital market after the global financial crises. He listed the crises to include the over N700 billion trapped in private placement scams during the era of stock market boom; the sale of the three nationalised banks; and with the crises of confidence rocking Oando Plc. 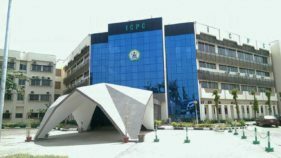 The latest is the allegations of fraud against the former Director-General (DG) of the Securities and Exchange Commission (SEC), Mournir Gwarzo. He noted that these issues have eroded local investors’ confidence in the market, adding that a lot needed to be done on the part of both government and regulators to restore investors’ confidence in a sustainable manner.